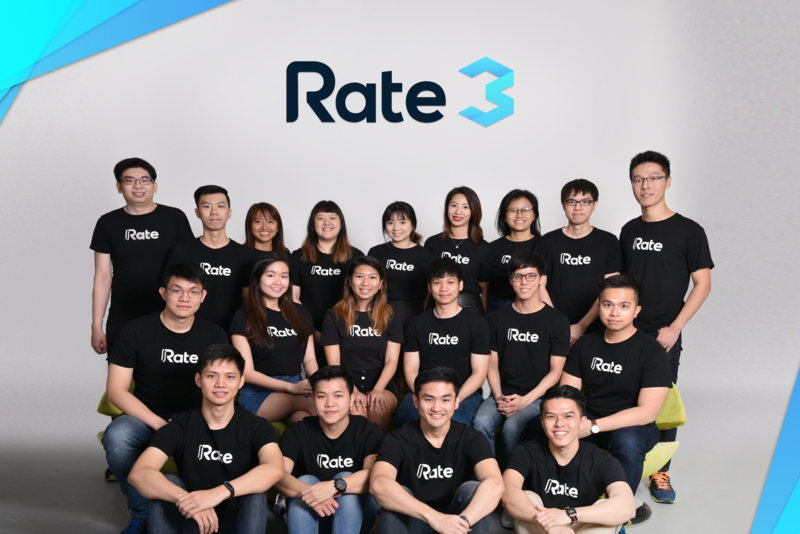 SINGAPORE – Rate3 envisions a future where all forms of assets – including money, stocks, real estate, intellectual property and even an individual’s time – are interchanged seamlessly between application users of various public blockchains. Over the past few decades, global economic trade has almost single-handedly propelled developing economies into significantly higher standards of living. 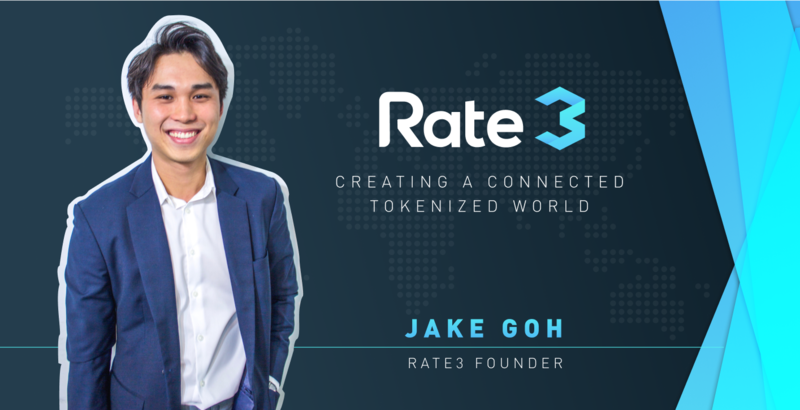 Blockchain technology has the potential to further improve upon the legacy infrastructure used for such trade, which will in turn, through the trade of tokenized digital assets, lead to further wealth creation among individuals and enterprises. 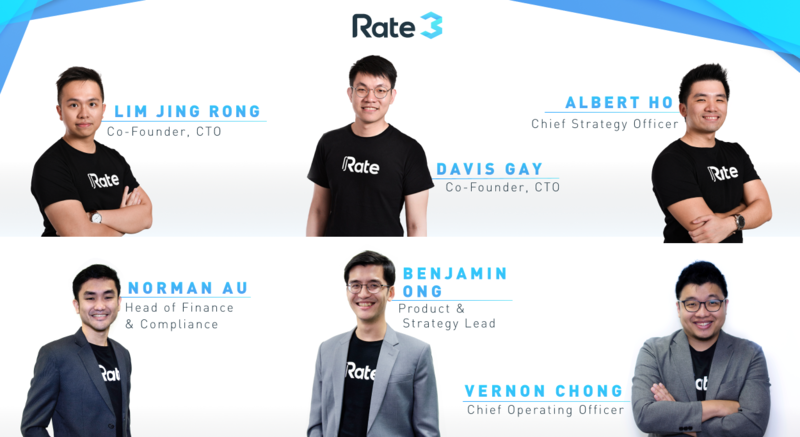 The post Rate3 Bridges Enterprises With Blockchain’s Benefits Through Asset Tokenization appeared first on NullTX.